With a passion for helping girls understand the connection between their minds, bodies, and spirits, I created the Modern Mentor Program. The zenned OUT shirt is a fun reminder that we feel the best when we take care of ourselves from the inside out! 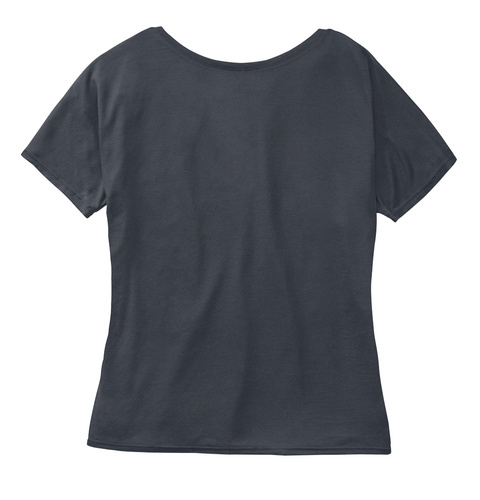 This tee features a luxuriously soft fabric, slouchy fit, wide neckline that can be pulled off the shoulder and short sleeves.